Our knowledge of guns, rifles, shotguns along with the latest market trends allow us to consistently offer you guns for sale in Federal Way at a fair and honest price. You do not have to shop around for the best deal on guns for sale in Federal Way. 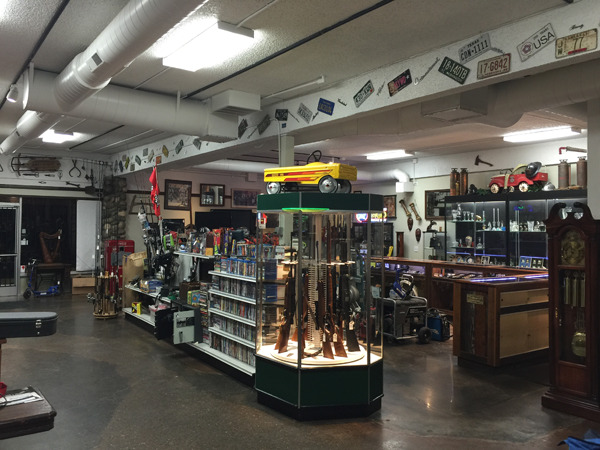 Visit our store and find out why customers choose us to buy and sell firearms. If you are looking to buy and sell firearms in Federal Way, then why not bring your items down to our shop? Rest assured when you buy and sell firearms with us, you will get fair value for your weapons. Looking for a handgun to keep your family protected? Perhaps, a new rifle for your next hunting trip. No matter what your needs, our expert staff can help you to find the right hunting guns, rifles, or shotguns in Federal Way. 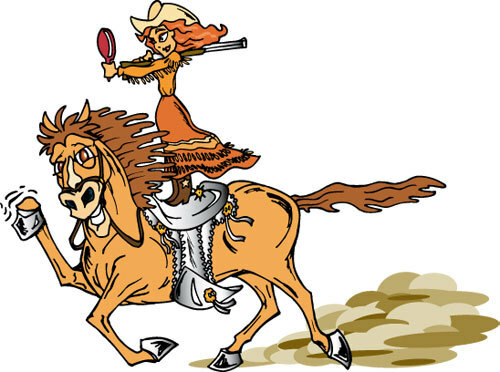 So, why not come in and browse our impressive selection of guns, rifles, and shotguns for Federal Way residents? You could even bring in one or more of your guns, rifles, or shotguns, and we could work out a trade. 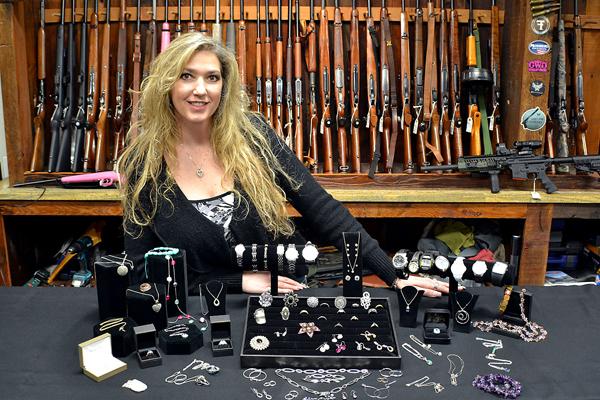 If you would like the best deals or if you want to know how to sell and buy firearms in Federal Way before you stop in, then just give Pistol Annie's Jewelry & Pawn a call at 253-533-2033.